Why choose Staff Force? 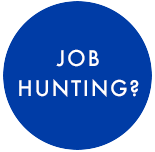 Answers from our Texas job recruiters. Looking for a new job is often times intimidating and arduous. Making the choice to utilize a staffing agency is possibly one of the best choices that you will make during your search. Our Texas job recruiters not only love what they do, but they excel at it! 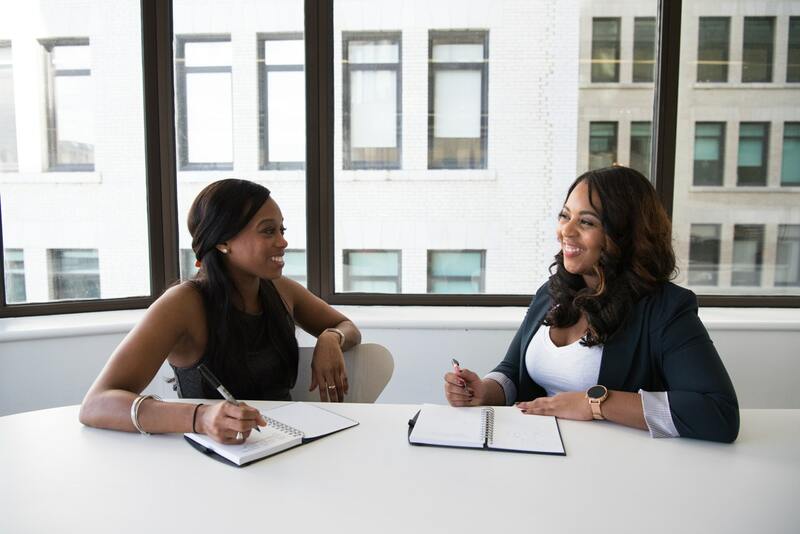 Check out what they have to say about why choosing Staff Force is not just something to make your job search shorter, but will make your next job your best job! Need more coaching on why it may be time to contact a recruiter? Staff Force has several positions available and even more job search tips to share. Contact Staff Force today to find out how to take the next steps to a new career path!